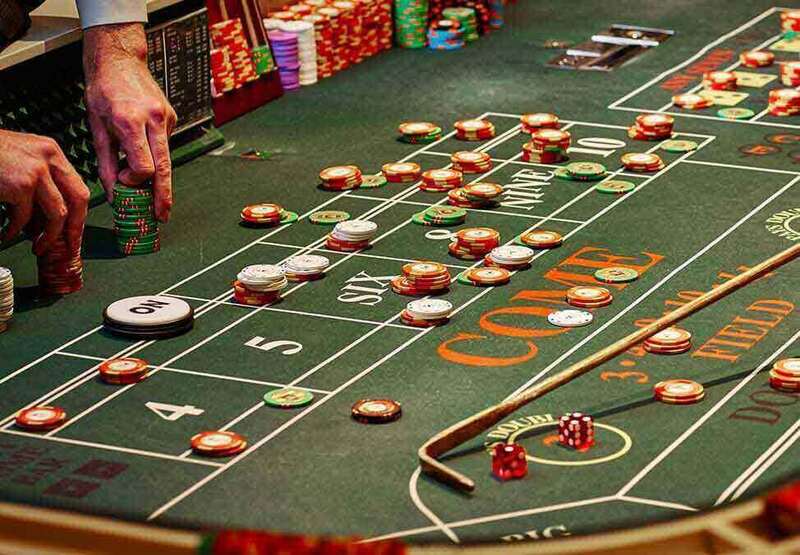 One of the fastest table games, Craps is action packed and fun to learn. 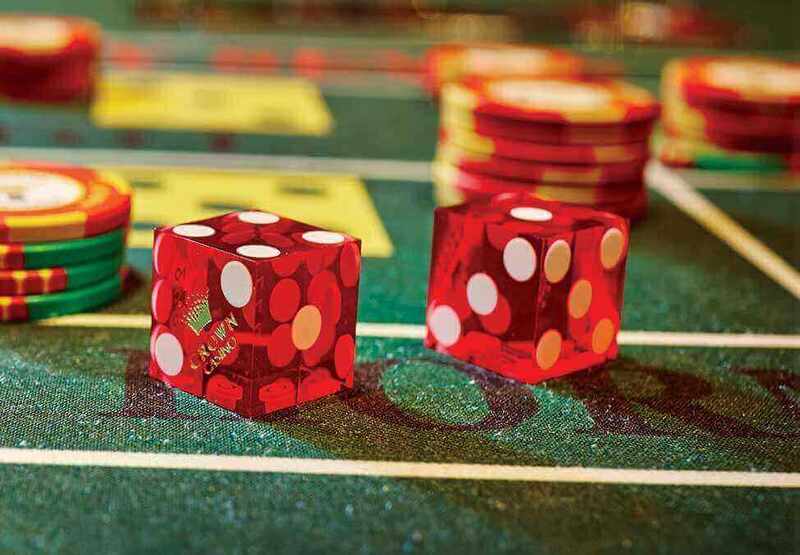 In Craps, you bet either with or against the roll of the dice. The Shooter, or person with the dice, places a bet either on the Win or Don't Win Lines. If you’re betting with the Shooter, place your bet on the Win Line. 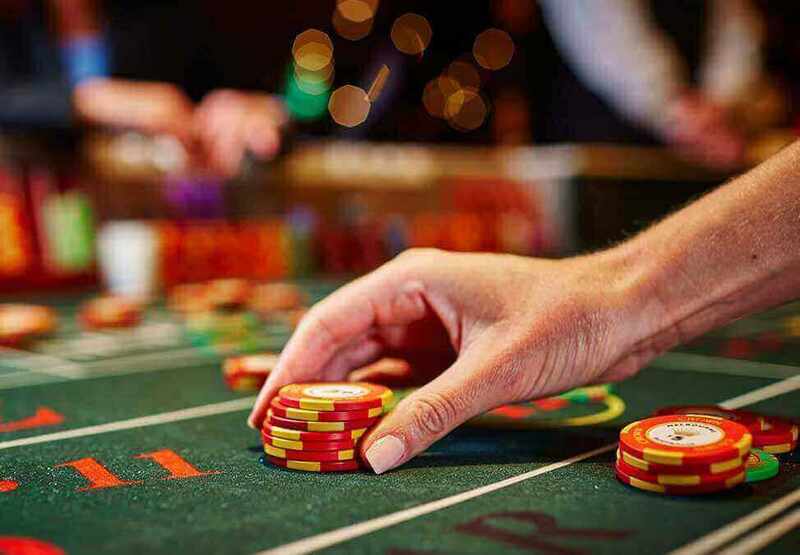 If you are betting against the Shooter, your bet goes on the Don't Win Line.